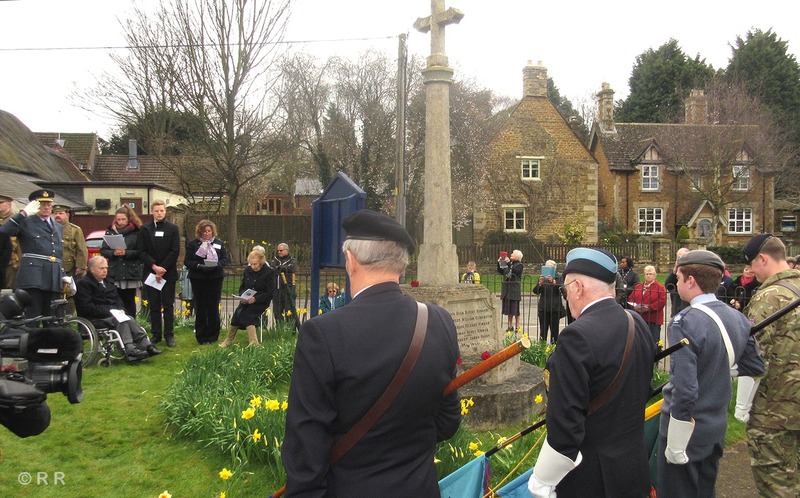 After nearly 100 years, Gladys Walter from Braunston has finally been remembered on the village war memorial. Her name was unveiled in a special ceremony attended by the Lord Lieutenant of Rutland, Dr Laurence Howard and around 70 villagers on Easter Saturday 2015. 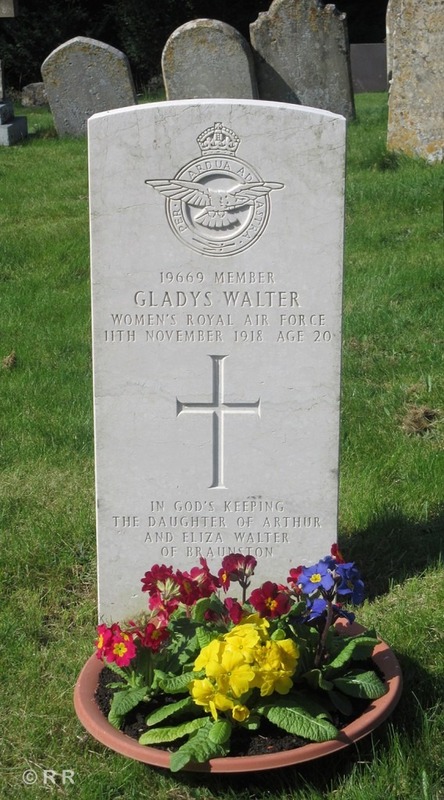 Gladys was a member of the newly formed Women’s Royal Air Force working in Grantham on aircraft frames. She died from pneumonia on Armistice Day 1918 and is buried in the churchyard. But the rules of the day meant that no one who had not served abroad could be on the war memorial. 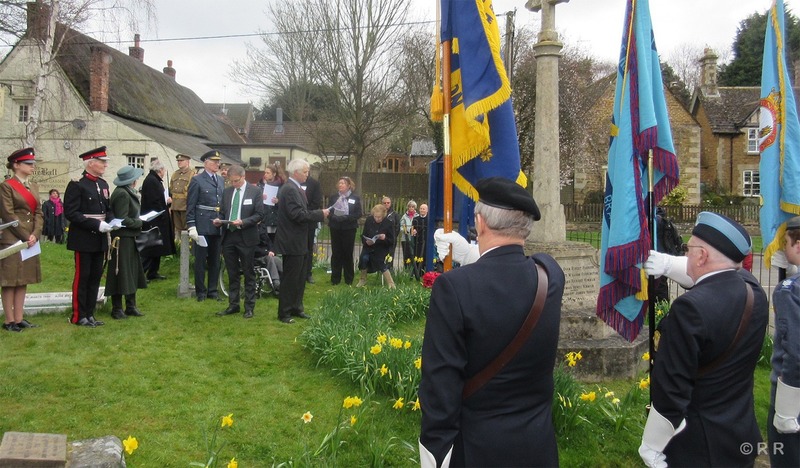 At the rededication ceremony it was acknowledged we now live in more enlightened times and Gladys deserved her place among the men who had gone off to war.